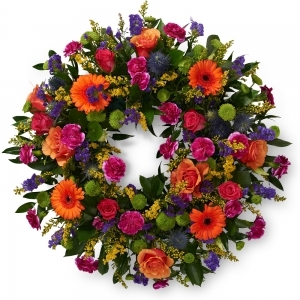 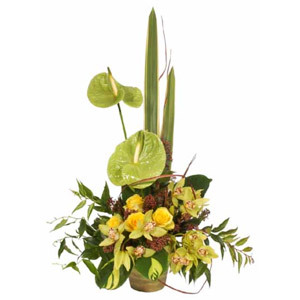 Our biggest passion is the use of seasonal flowers. 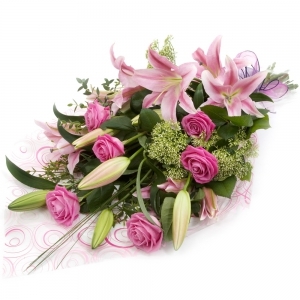 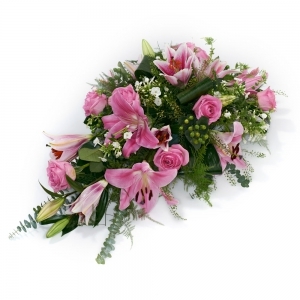 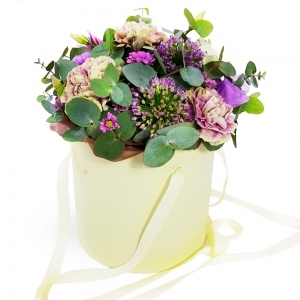 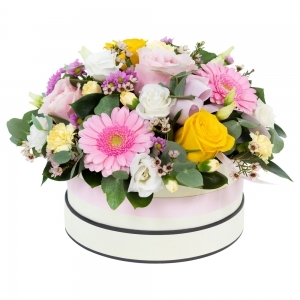 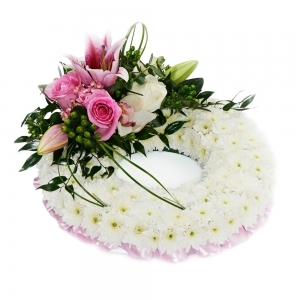 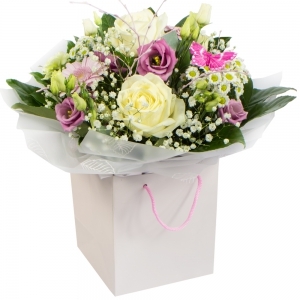 We have built up a name of the expert florist for Wedding Flowers in the North East of Ireland. 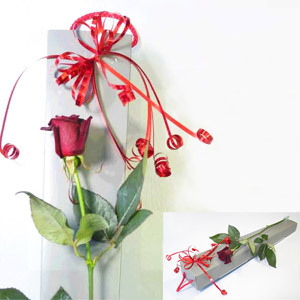 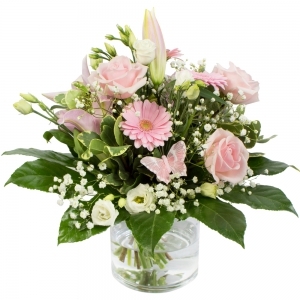 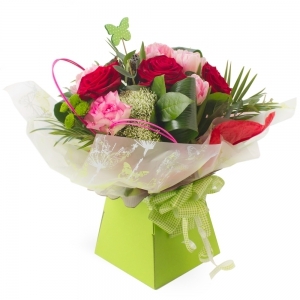 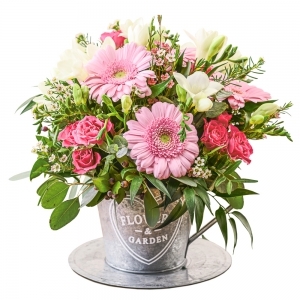 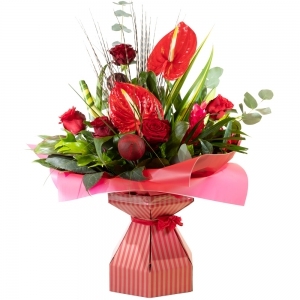 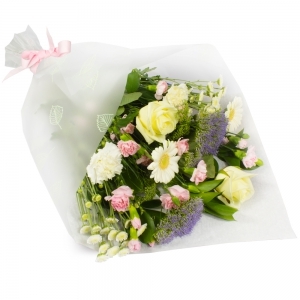 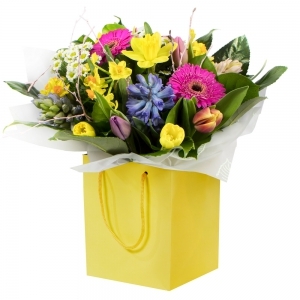 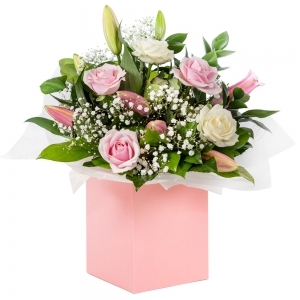 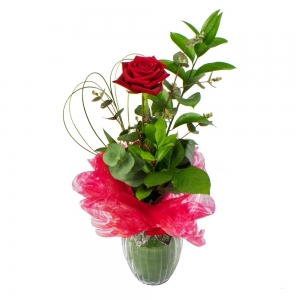 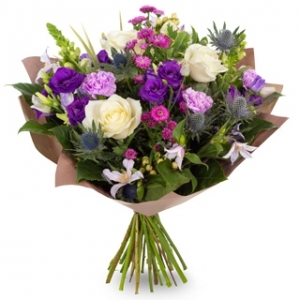 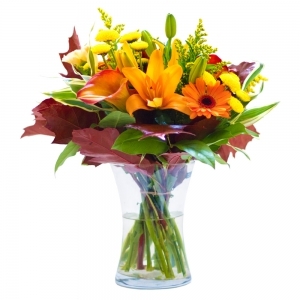 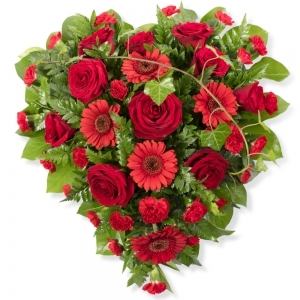 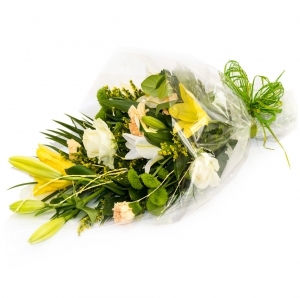 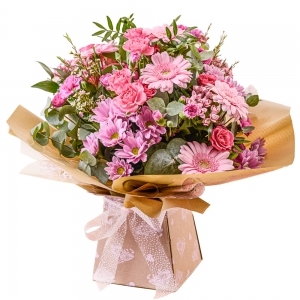 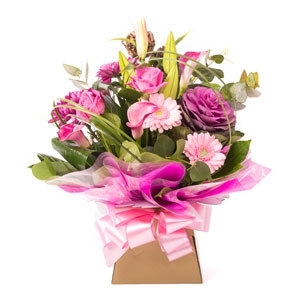 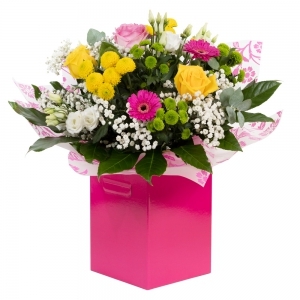 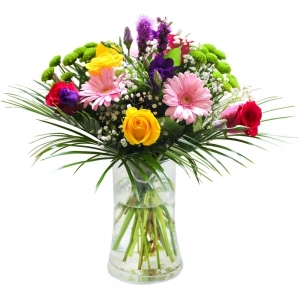 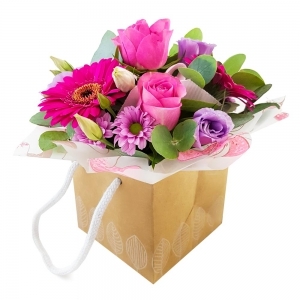 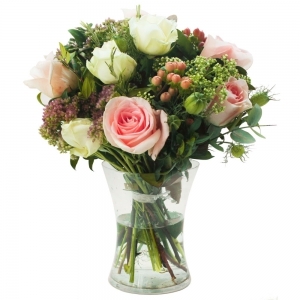 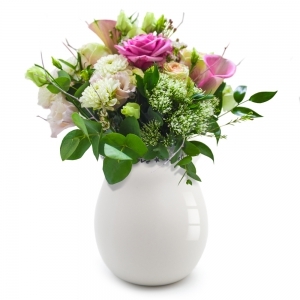 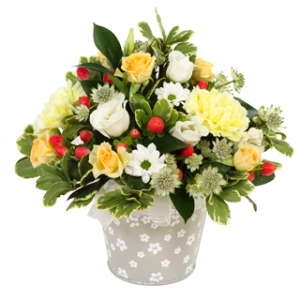 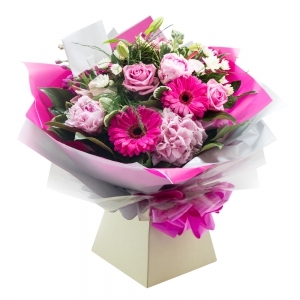 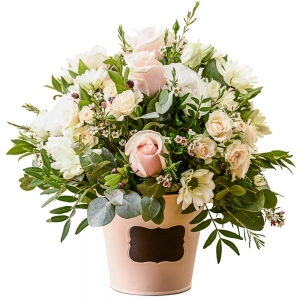 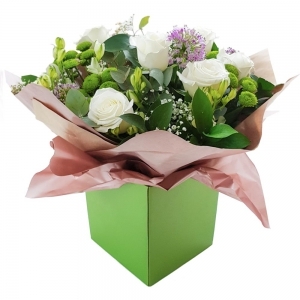 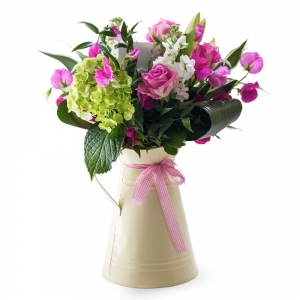 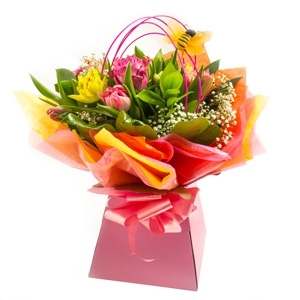 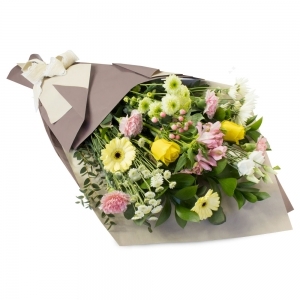 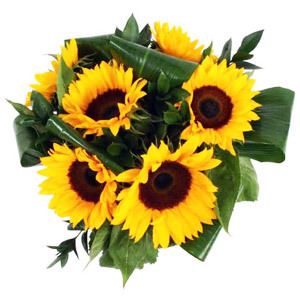 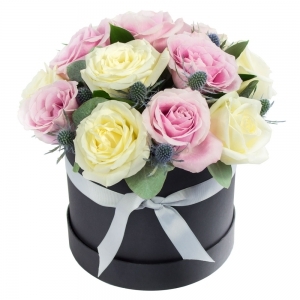 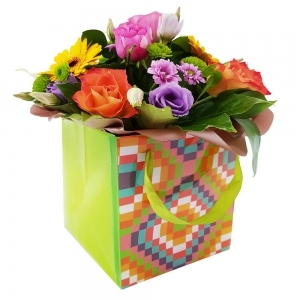 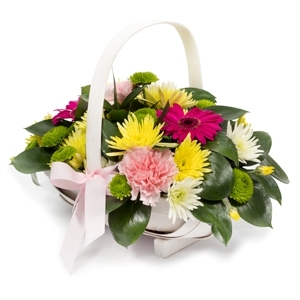 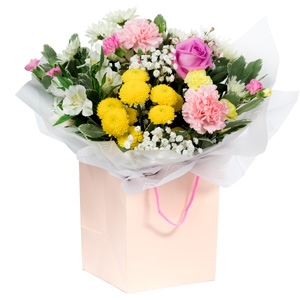 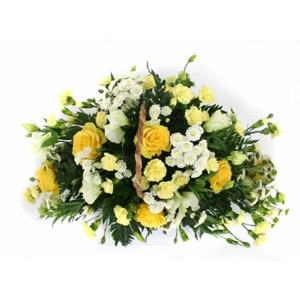 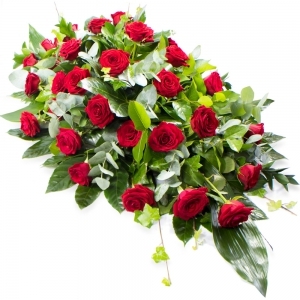 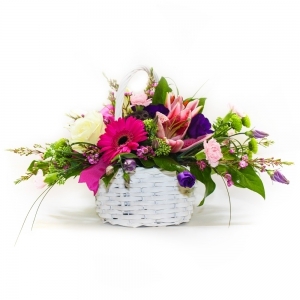 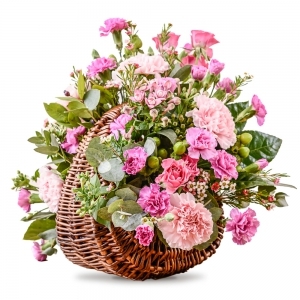 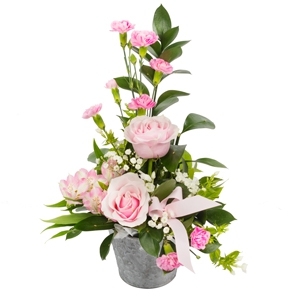 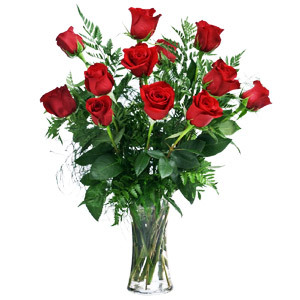 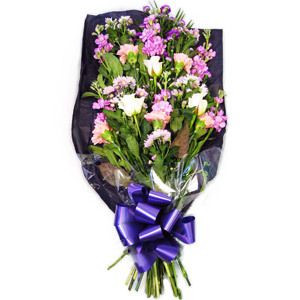 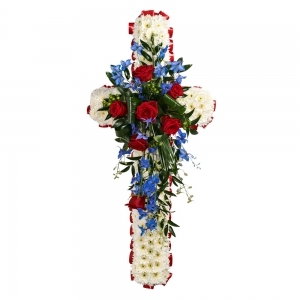 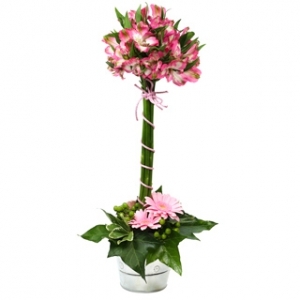 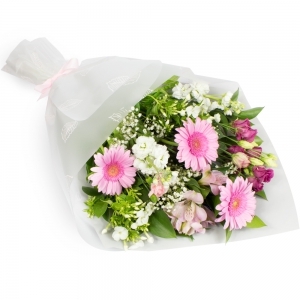 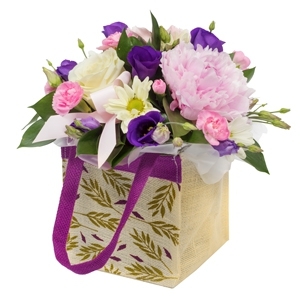 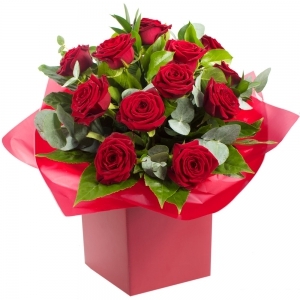 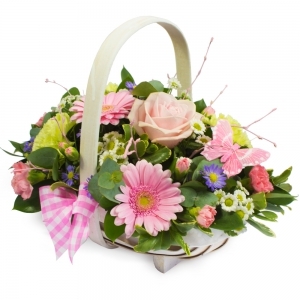 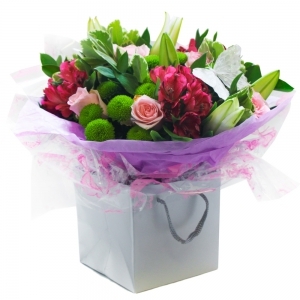 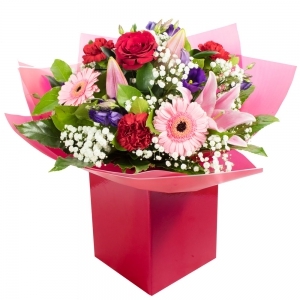 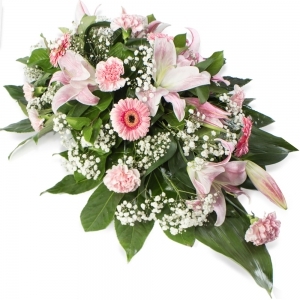 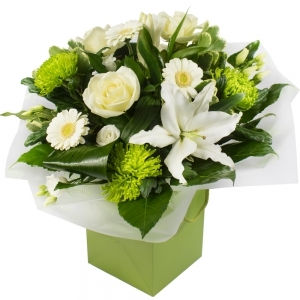 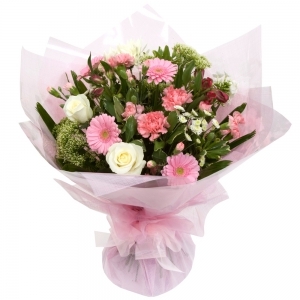 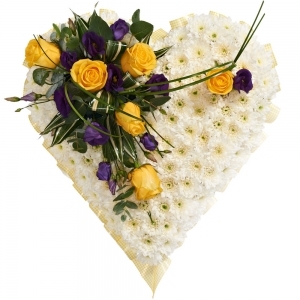 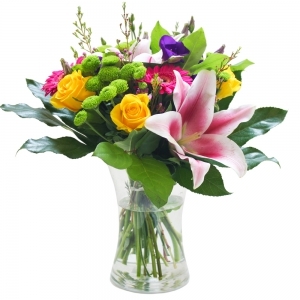 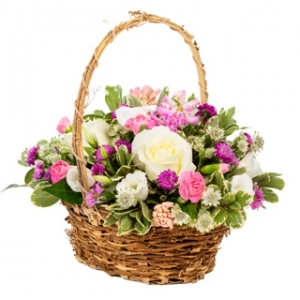 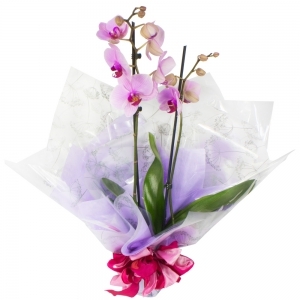 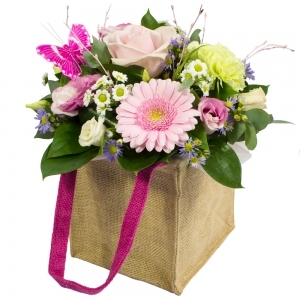 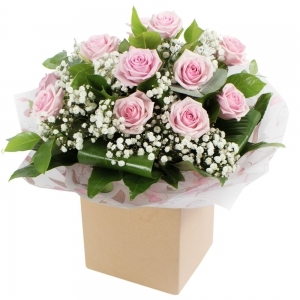 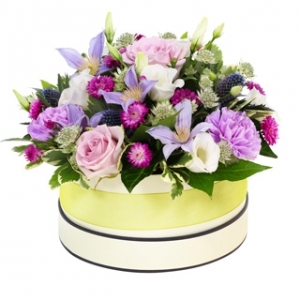 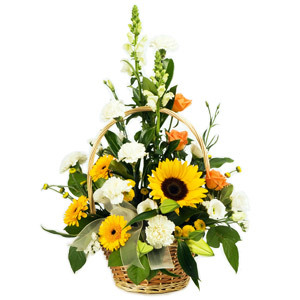 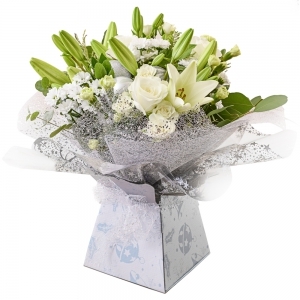 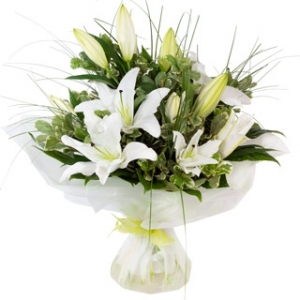 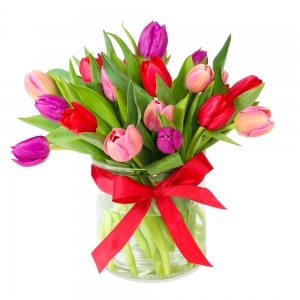 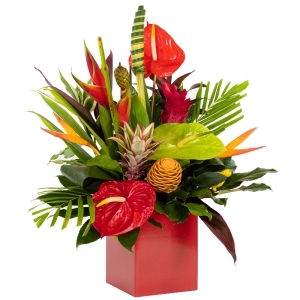 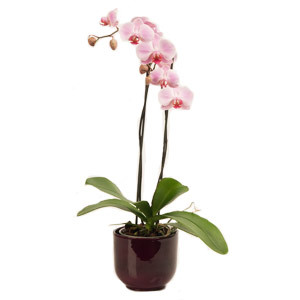 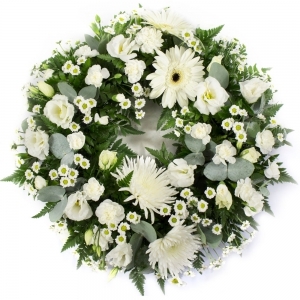 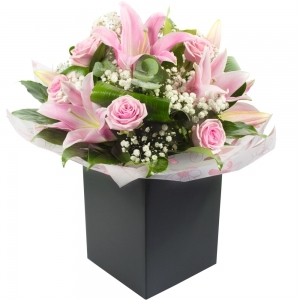 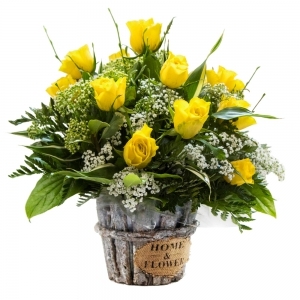 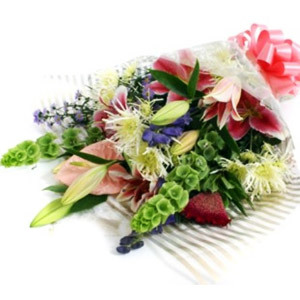 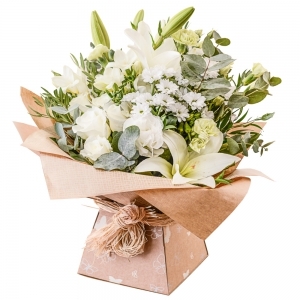 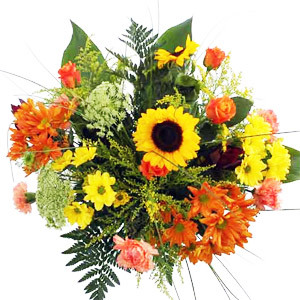 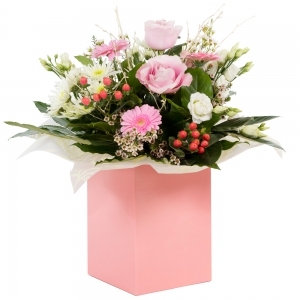 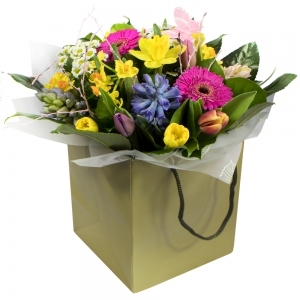 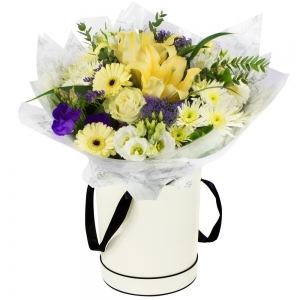 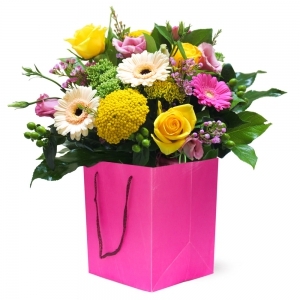 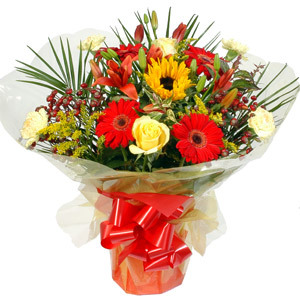 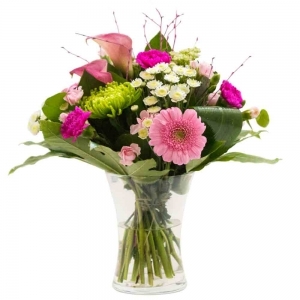 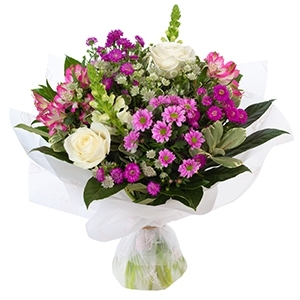 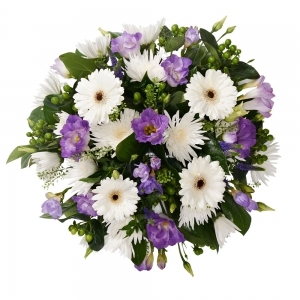 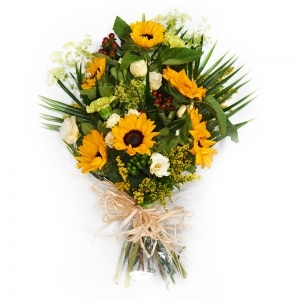 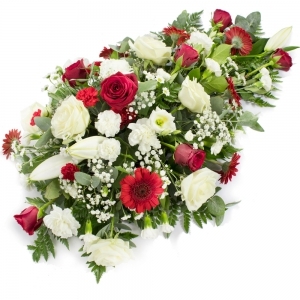 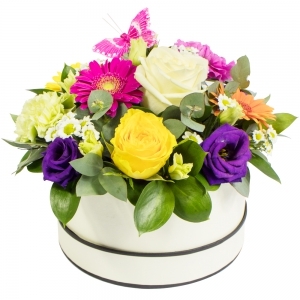 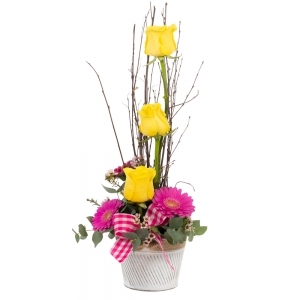 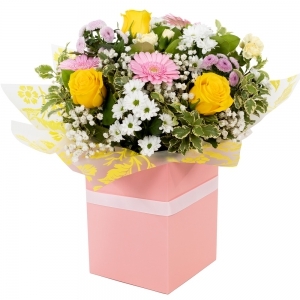 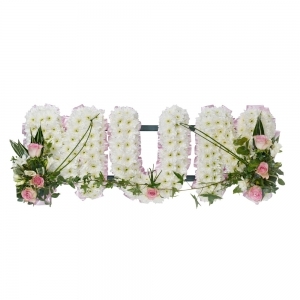 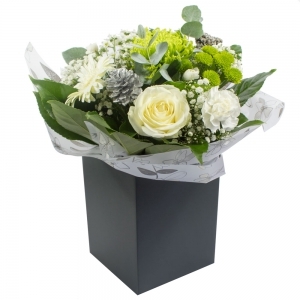 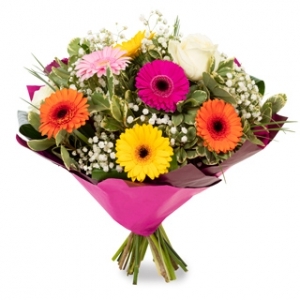 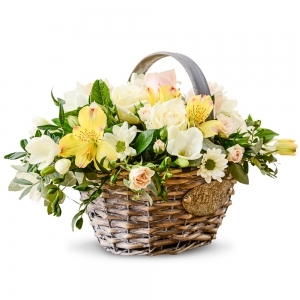 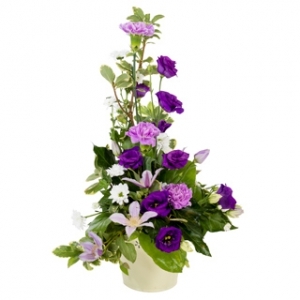 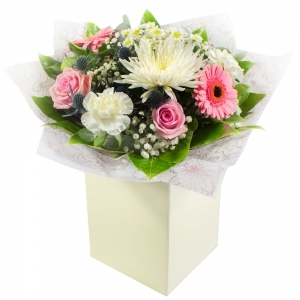 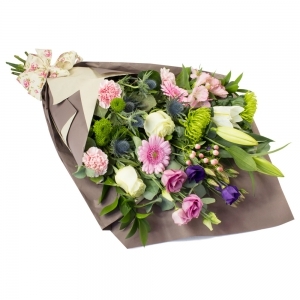 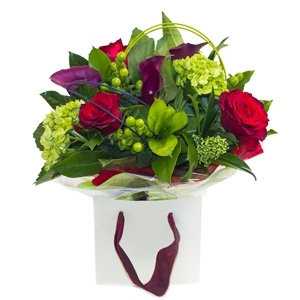 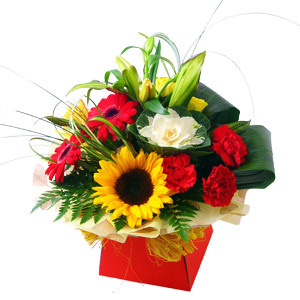 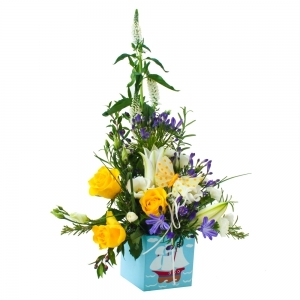 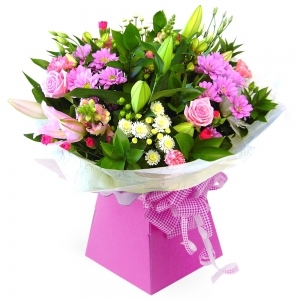 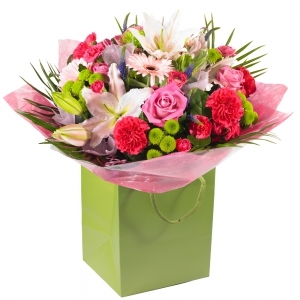 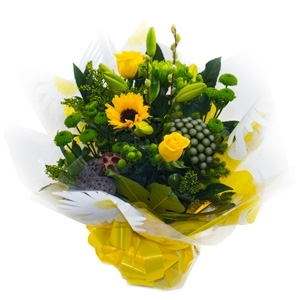 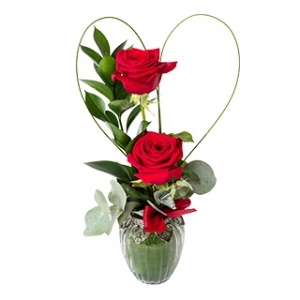 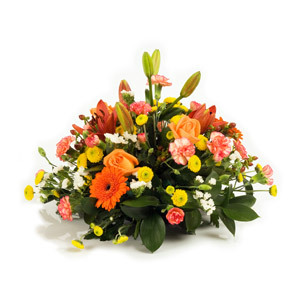 Same or next day flower delivery available. 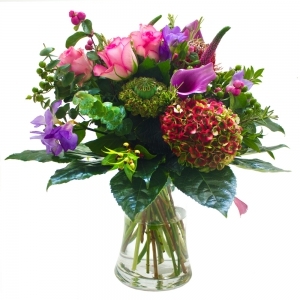 Very happy with the customer service and product - thank you! 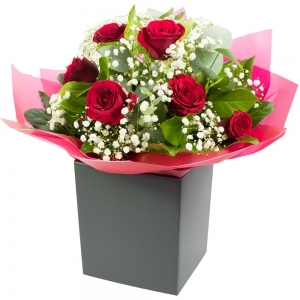 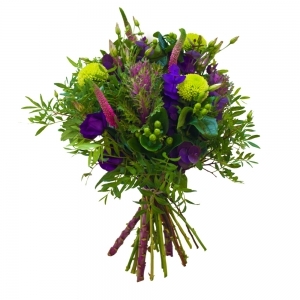 quick and easy to use website and flowers arrived a few hours after I ordered them! 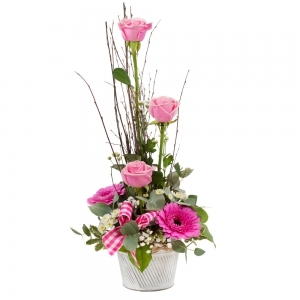 Again I ordered an arrangement in a pink teacup and didn't get what I ordered! 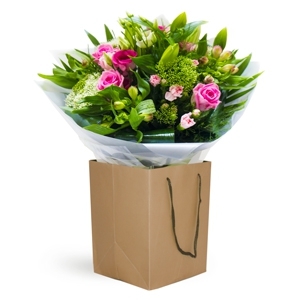 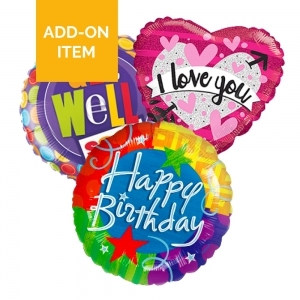 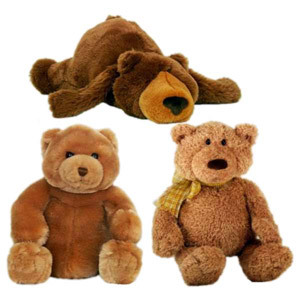 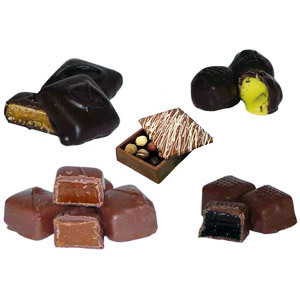 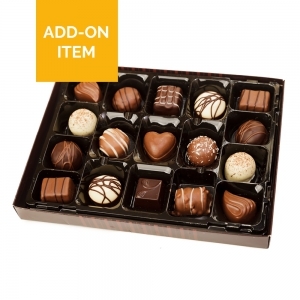 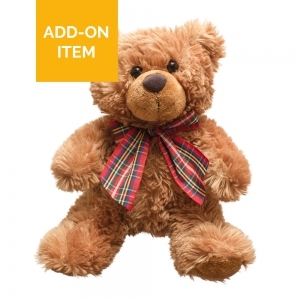 Ann provided exemplary service and went above and beyond the call of duty to ensure prompt and friendly delivery. 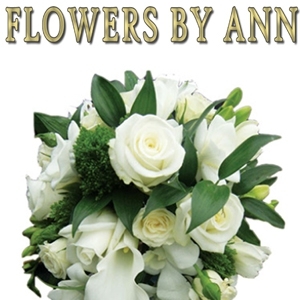 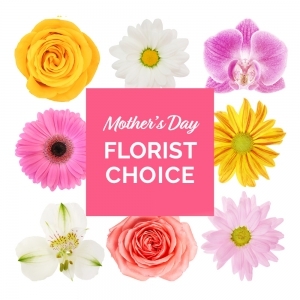 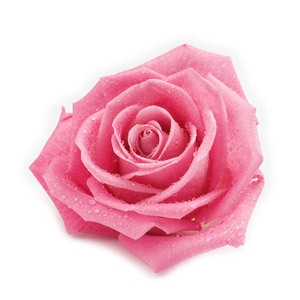 I would recommend this florist without hesitation and look forward to using them in the future.